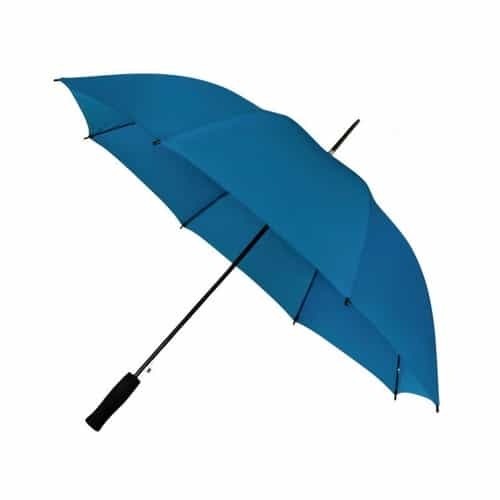 The Fare Style Umbrella. 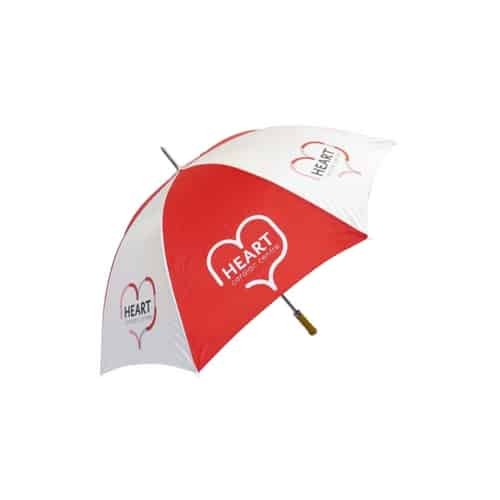 A stylish, wind-resistant, medium-sized umbrella with a striking choice of coloured shafts and ribs (white, red, orange, yellow, lime, petrol, blue, navy and grey). 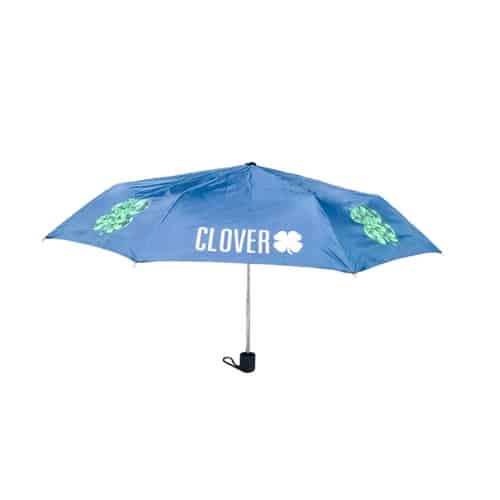 This umbrella really pops! 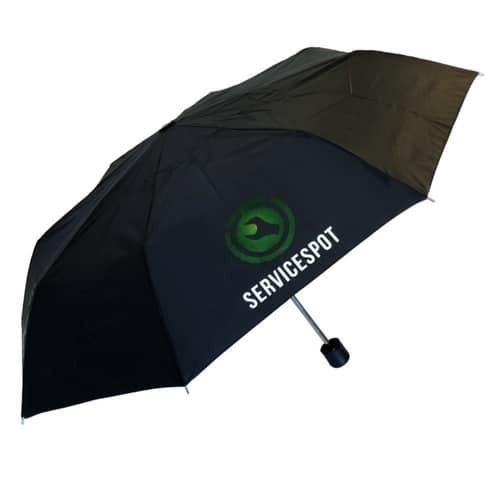 You can add your branding to the canopy and the tie wrap. 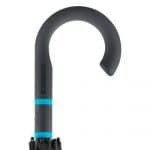 Your logo can also be added to the handle, which makes for an exercise in subtle branding. Convenient automatic function for quick opening. 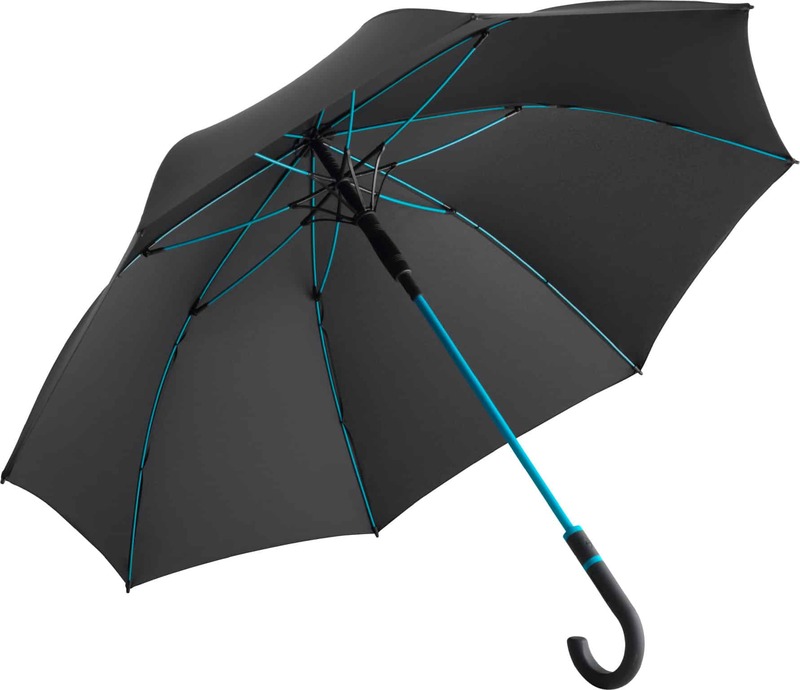 A high-quality windproof system for maximum frame flexibility in stormy conditions. Flexible fibreglass ribs and coloured sleeve over the steel shaft. A shapely Soft-Touch crook handle with coloured handle rings and an integrated push-button. Specifications: Length 89cm (closed); Diameter 104cm (open). Panels: 8; materials: Polyester pongee; Rib material: Fibreglass. Shaft diameter: 12mm; Shaft Material: Steel and plastic; Weight: 515g. Branding can be printed on the panels, the tie wrap and handle.